Real Madrid are considering whether to offer Gareth Bale in exchange for Paul Pogba, according to reports. 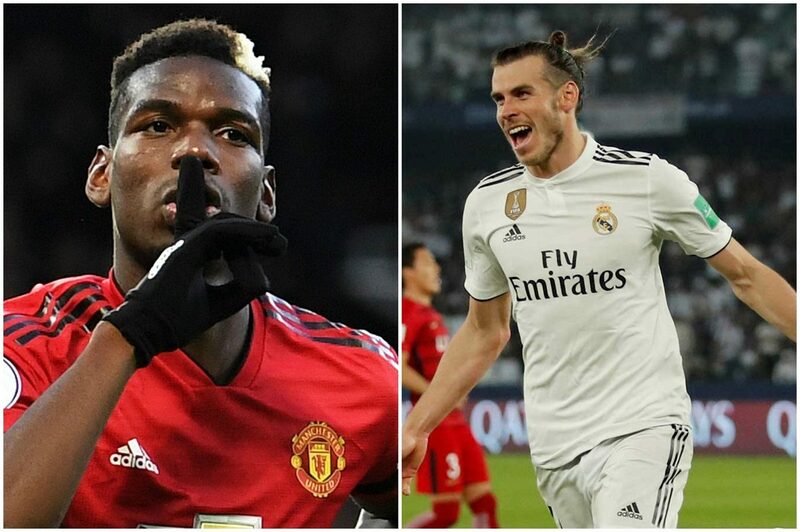 Bale has long been linked with a return to the Premier League, while Paul Pogba doesn’t hide his great desire to move to Real Madrid. “Like I’ve always said, Real Madrid is a dream for anyone. It’s one of the biggest clubs in the world,” Pogba said while on international duty. United have always held an interest in Bale and have tried and failed in several enquiries for the Welshman since he joined Real in 2013. However, Bale is thought to want to stay in Spain despite his injury woes and struggle to find consistency.